Ticket Sales Close June 27th at 1:30 pm, don't miss your chance. 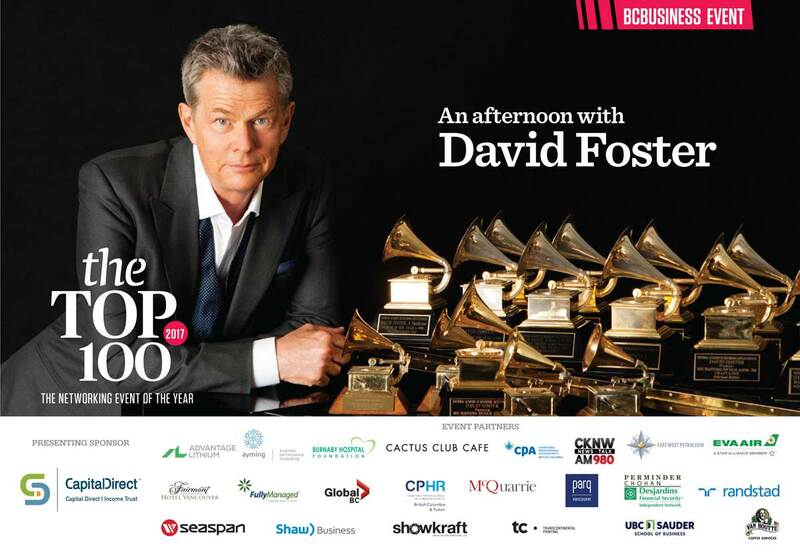 Thanks for your interest in the TOP 100 event but it is now SOLD OUT! Stay tuned for information on the 2018 TOP 100.